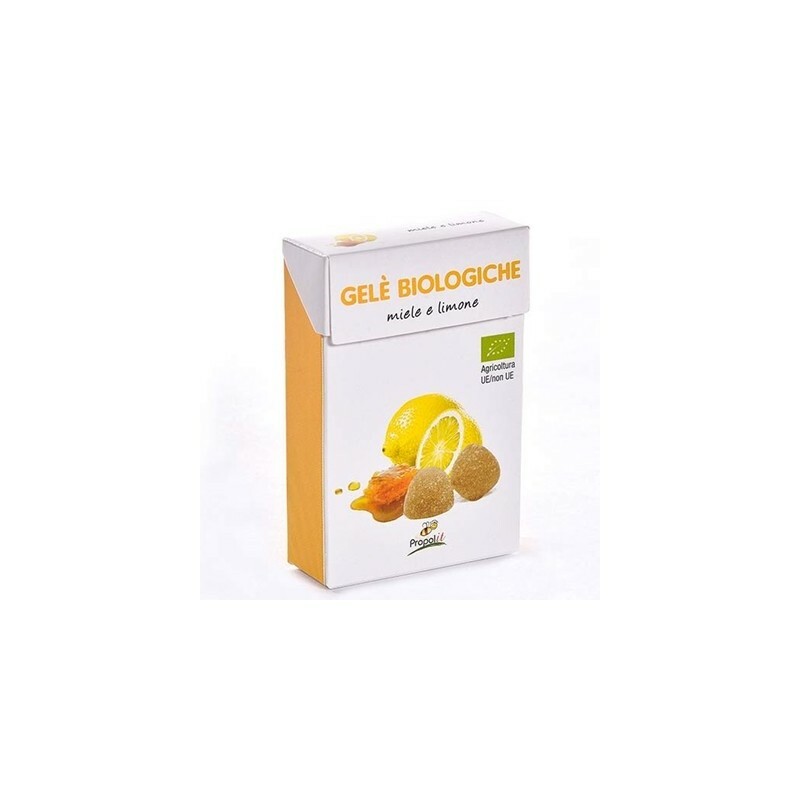 Organic honey, lemon gum drops, made for kids (or adults), keeping in mind wellness and good health. It's candy with a conscience! 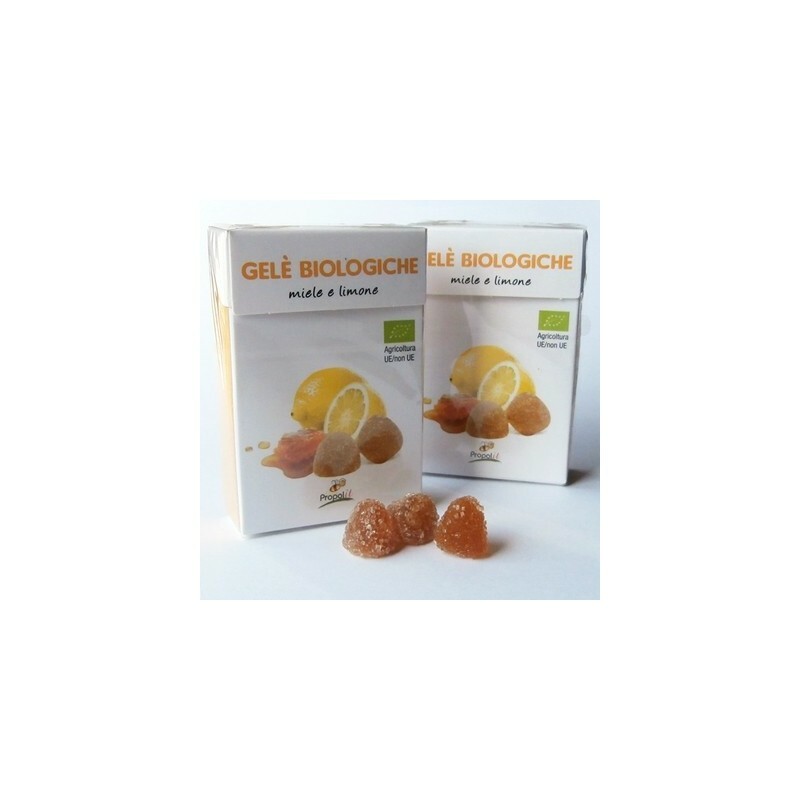 Organic honey, lemon gum drops, made for kids (or adults), keeping in mind wellness and good health. It's candy with a conscience!Here's a sweet treat for kids and adults. 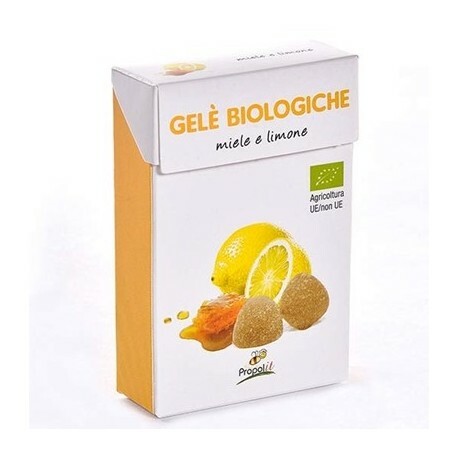 Soft gum drops made with 100% organic products including honey and lemon. 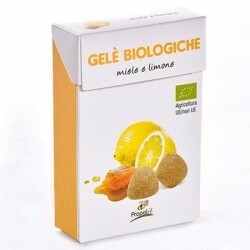 Start on the right foot with healthy candy from a reliable source - Propolit.